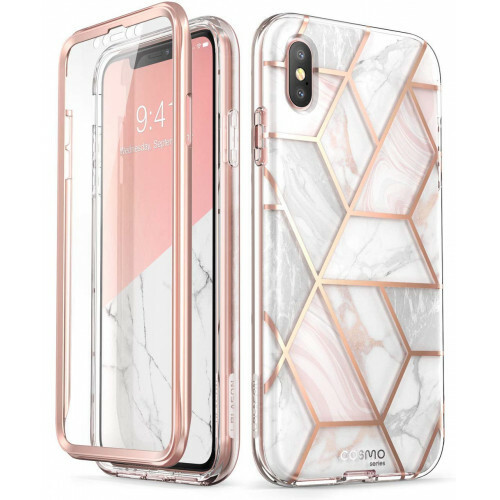 Designed Specifically for iPhone Xs/ X Case. NOT compatible with standard iPhone Xs Max. 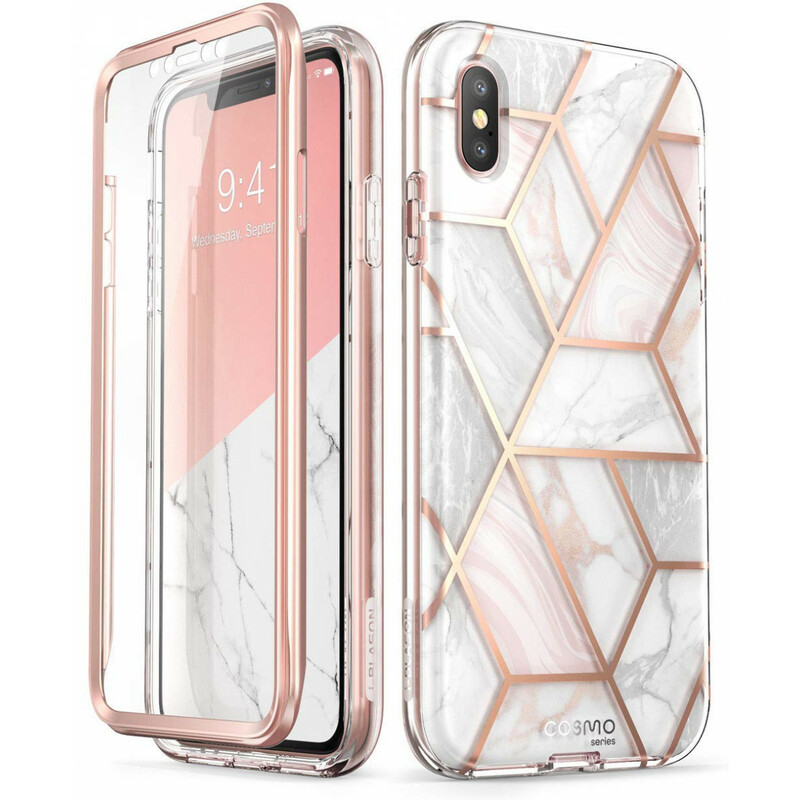 Compatibility:Designed for Apple iPhone Xs Case (2018 Release), iPhone X (2017 Release) Comprehensive design includes shock-absorbent TPU, a glitter cover layer and a hard PC backing for strength and resilience. This case offers durable and reliable protection without adding any heft or bulk to your device. 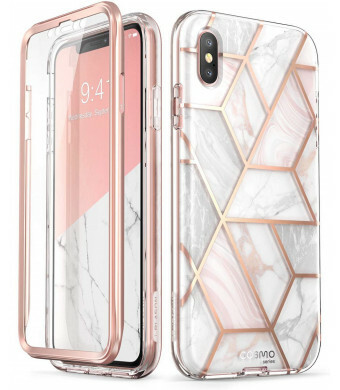 Durability and fashion: Glitter detailing wont fade or scratch, making the Cosmo the perfect case if youre looking for complete, reliable and stylish protection for your iPhone.